There will be an important update on Passion Talks coming within the next month. The call for participation will go out late February. For now, I wanted to share an amazing story from Diane Lee at Stanford. Her PhD is in Education, and she was able to use the Gospel to help with serious problems of bullying in Korea. Read her story from the Reclaim International blog. 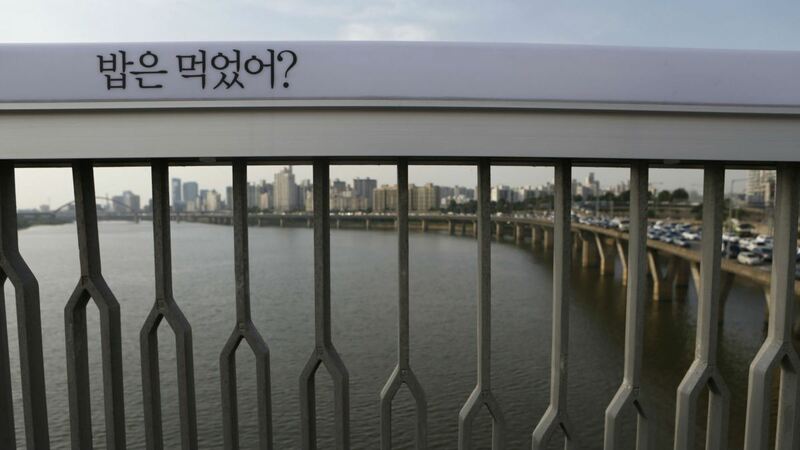 Suicide is the leading cause of death among 10- to 19-year-olds in South Korea. 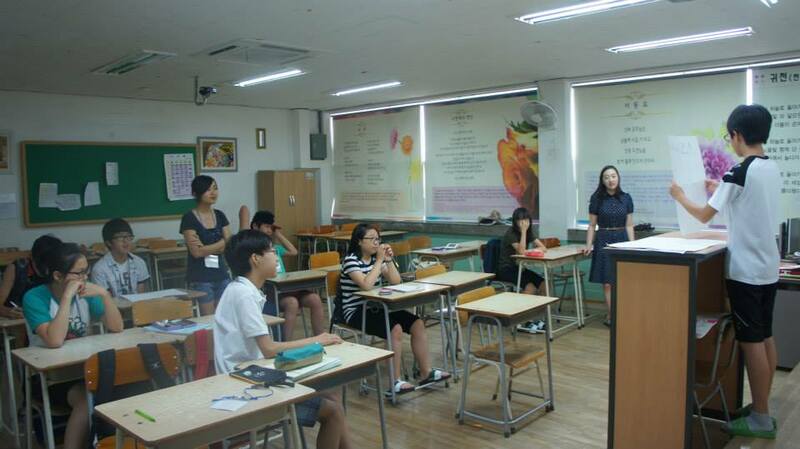 Most young South Koreans who commit suicide are believed to do so because of bullying and family problems, and every day, 219 cases of school violence are reported.